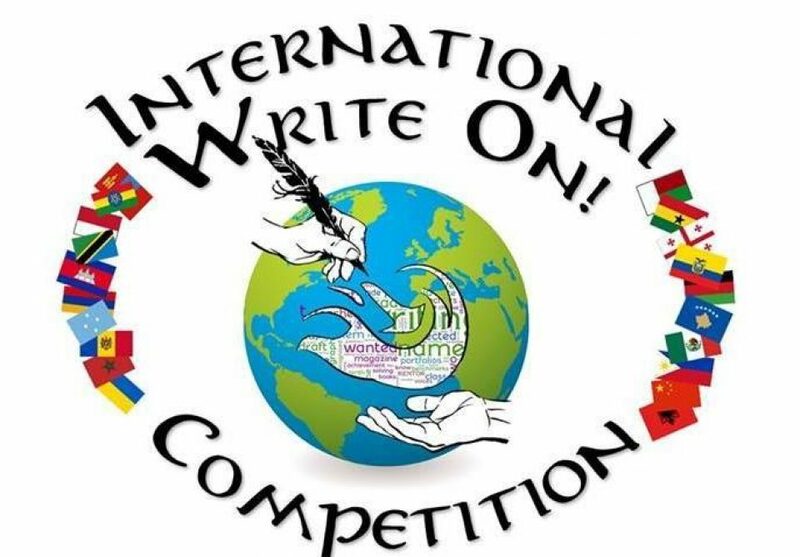 ~ Creative writing in Peace Corps nations! to you! What are they saying? Hey everyone! What’s up. I’m on a field trip to the art museum with my class. I’m walking through the gallery alone. So I see a wonderful art, that picture is really wonderful I said “Wow”. But suddenly realize that the people, animals and clouds, sun in the painting can talk to me. First: I see a little cute elf. The elf is talking to me: In this picture live a little world we live this little painting in the world. There are many robots, elves, mermaids, angels, fairies. I don’t believe this. But in life this robot, elves, mermaids, angels don’t live. Whatever this art is really really beautiful, wonderful picture. The elf said: If you don’t believe you will visit our little world. It’s so amazing idea. I’m so nervous. The mermaid said: you should close your eyes ther shake your hands. I can do it. 1…, 2…, 3…, Oh My God. I am in the wonderful little world. Suddenly I will believe it. By the way the elf’s name is Angelica. Angelica is my cutie friend. The robots said: This is our world is little but everyone is very kind and people help the people. Okey listen to me M.J. Ohh My name is Moojoo, M.J. The fairy said: If you come back your world you mustn’t tell our world. Such us we love this place. Okay okay okay. I have see the awesom places M.J., mermaids said. I follow their but I have few times. First Angelica tell me “If you believe yourself you can live this place. And youa re so good girl I believe you then she hug me. So I like hugs. The clouds said there are 4 weather. sunny, snowy, windy and rainy. Second fairies tell me “If you be kind people will follow you and be kind and you can the earth just like our earth. Then she kiss me. I like kisses. Third robot tell me “If you go out here we look this place and If you help ours we come back be a people. Ohh in past you were people?? I answer. They said “Yes, yes”; Okay so I have any jobs or help? Angelica said: Yes, you have. If you help ours you must shake your foot three times but you go out here. I know everything and I should go out here, see you of all” then I shake my foot three times. Suddenly I open my eyes, I’m a angel and Our earth is dream place. I don’t believe my eyes. I can do it. Everything is I field trip to art museum. And I see the awesom art. My earth a as in the art museum picture. If I don’t see the art It’s earth. Everyone can fly everyone be kind. Everyone be HAPPY. So believe yourself guys. -M.J.